Read more about how reviews work, our plans for the future and our review guidelines below. Reviews on the Agency Directory should be from a service provider's clients. A client is defined as someone who has paid for a service from the agency. If you're ever questioning whether a company is a client or not, it's probably not a client. We do not allow employees at an agency to leave reviews for their own agency. This applies to freelancers or any other type of contracted worker that is affiliated with the agency. 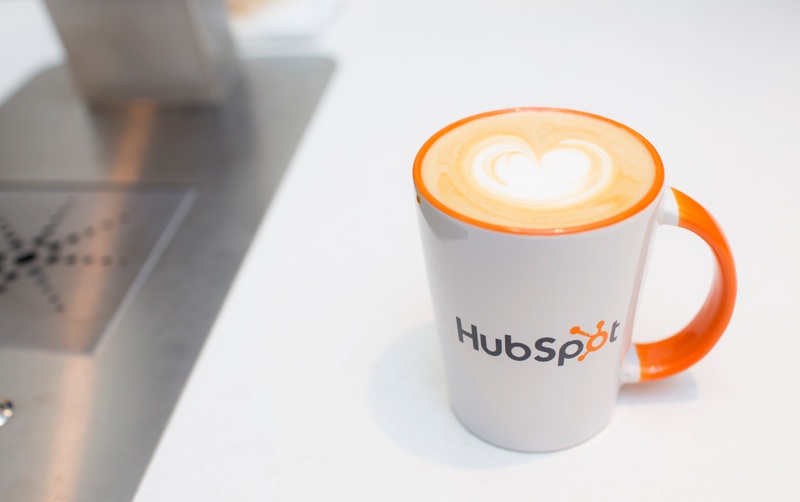 If an agency leads a HubSpot User Group (HUG) or another type of event, those attendees should not leave reviews for the agency on the directory. Reviews are meant to provide feedback on an agency’s ability to deliver ongoing marketing or sales services. Event feedback left by event attendees is not helpful when someone is looking to hire an agency for a service. Reviews from other partners are only allowed if the partner calls out their affiliation and if there was some kind of work exchanged between partners that included a signed contract. Reviews are meant to provide feedback on an agency’s ability to deliver ongoing marketing or sales services. Reviews left by HubSpot employees are not helpful when someone is looking to hire an agency for a service. If an agency receives a negative review, please consult the TOU and Guideline linked above. We will only remove a review if it violates these terms. If you think the client is misleading visitors of the directory with their review, please try to reconcile the situation directly with the client first. Please document that communication for future reference. 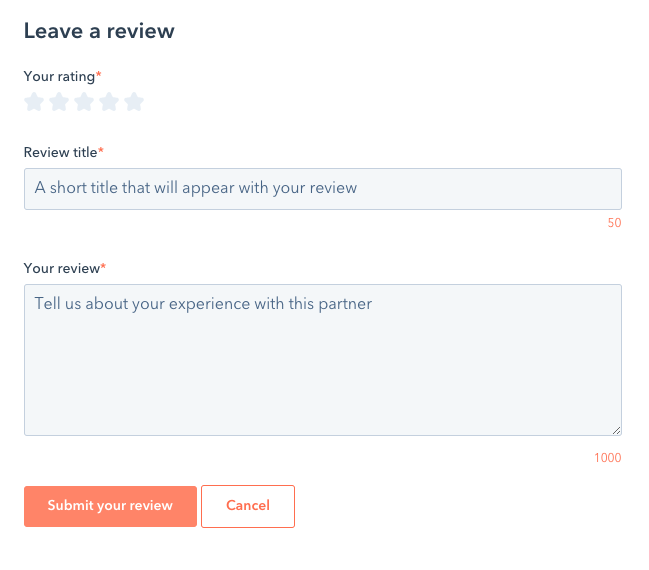 If you would like to dispute a review, please send the above-referenced communication along with the reviewer name and company to agencydirectory@hubspot.com. Our team will look into the review and determine if it warrants removal. At this moment, we do not have an SLA for how long this process takes. Start by navigating to the profile page. Scroll down and click the “Leave a review" button. A pop-up will show up asking to authorize with LinkedIn. We use LinkedIn to help verify that there has been a business relationship between the provider and client. 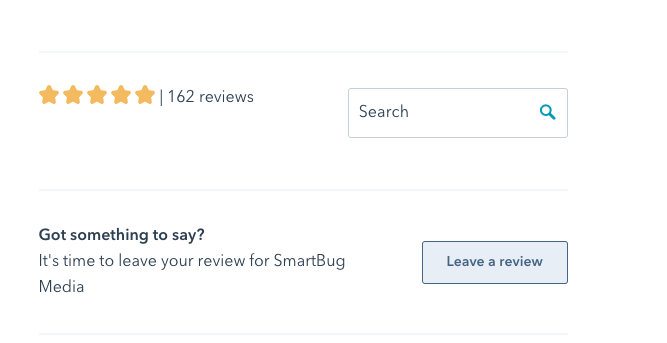 LinkedIn also helps add transparency to reviews. Once LinkedIn is authorized, you'll be taken to another pop-up to leave a review. When the review is ready, click submit and the review will appear. You may need to refresh the page to see the review. There is a small delay between clicking on the submit button and when the review appears. What if you don't use LinkedIn? We require LinkedIn authentication at the moment. It helps us reduce spam submissions and verify a business relationship between both parties. We're exploring additional authentication methods that would work for regions where LinkedIn is not as popular or to accommodate those who don’t want to use LinkedIn. Right now, LinkedIn provides us the best method for adding in a scalable layer of qualification to the review process. Add a selected industry and service for reach review. Manually verify each new review to ensure quality. Remove older reviews (5+ years ago) as they are not relevant in the present. Weight new reviews higher than old reviews. Add in additional questions to help make reviews more helpful to future visitors and better validate the reviewer worked with the agency. Allow for agencies to respond to reviews though threads or comments. Add in better moderation to more quickly respond to SPAM or fraudulent reviews. Some of these are easier to implement than others from a technology and time perspective. If you check out our vision page you will find we have some plans to improve reviews in the future and will keep working to make them as useful and fair as possible.